Salt DPM: Amazing opportunity, Don't Miss Out! Creating a business is easy. Creating a successful business takes effort. Creating an unforgettable business means taking advice from an unforgettable coach. Debra Quarles is just that, unforgettable. What sets Debra apart from the crowd is her passion, passionate enthusiasm as well as her extensive knowledge of the dental field. She sees opportunities where others do not and embraces change while building momentum. She is a “change maker” and her innovative ideas and concepts create extraordinary results. 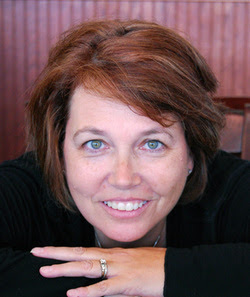 Debra Quarles is a practice consultant who prefers to call herself a coach. She has worked with Salt Dental Practice Management for more than fifteen years and has helped hundreds of dental professionals remember why they love their work. I am a positive focused, motivated professional with over 30 years of experience in the dental field. I have a unique ability to assess dental practice productivity and a keen talent for communicating. I am diplomatic and tactful in all situations. My experience has accustomed me to handling all types of issues that arise daily in dental offices and with dental teams. 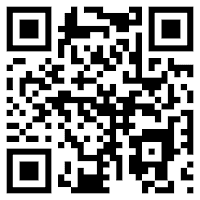 I possess a demonstrated ability to solve system challenges and to implement and support change in all size practices. I pride myself on being flexible and resourceful while creating individualized solutions for each client. • Speaker on the subjects of collections, scheduling, marketing, customer service, the paperless office and insurance. 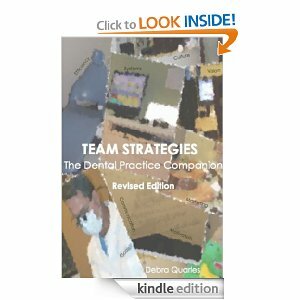 • Author of TEAM STRATEGIES, the Dental Practice Companion. • Has authored numerous articles for dental newsletters, publications and magazines. • Works with dental clients on a bi-weekly basis to increase productivity, and reduce stress. 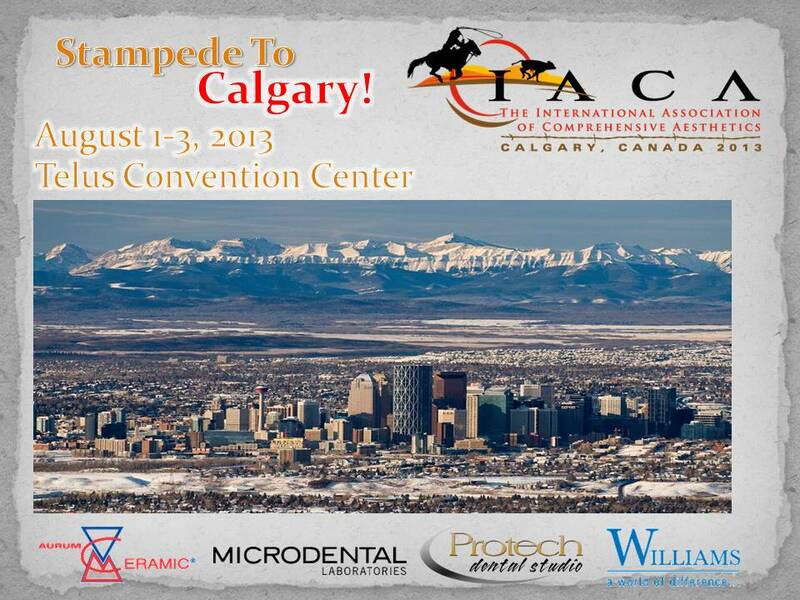 • Implements individualized systems for general and specialty practices. • Consults with local school districts to increase effectiveness of educational teams and as a way of giving back to the community. Survive or thrive? These last few years, many practices just hung on for dear life. At the same time, others prospered. There aredifferences between practices that succeed and those that flounder. Learn the strategies of successful practices to propel you toward a future of growth and opportunity. 2. What are the New Basics?